Kick off Kitchen & Bath Month with NKBA & KBIS! 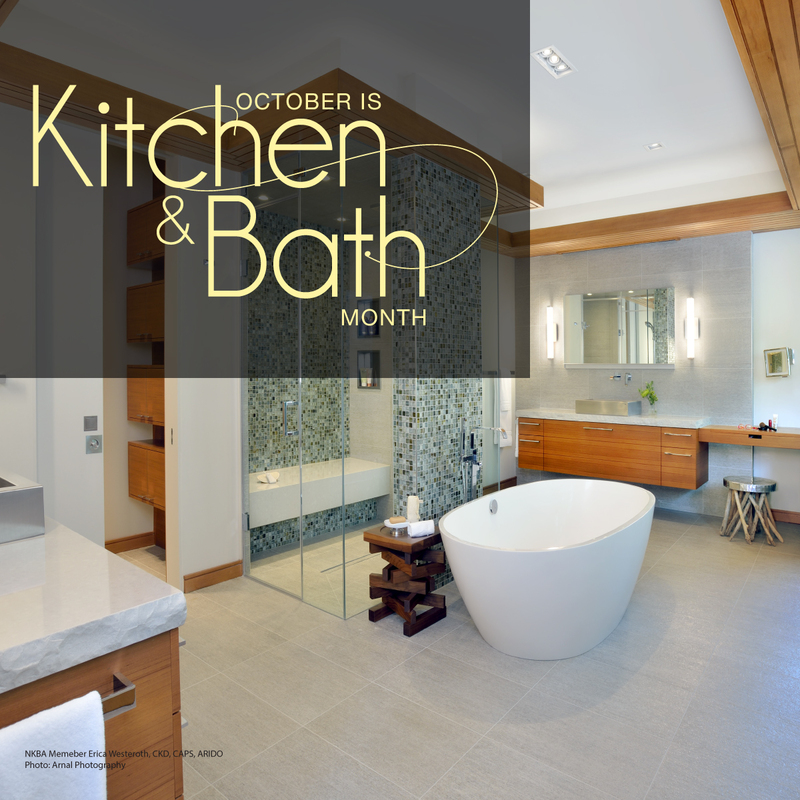 It’s the National Kitchen & Bath Association’s favorite time of the year, which means October has officially arrived! Across North America NKBA members are celebrating Kitchen & Bath Month. The NKBA has also launched their #NKBAStyleSpotted contest & are giving away a trip to KBIS 2016! And watch for their new hashtag #NKBAWorkWithAPro. Here’s your chance to get in on the conversation! Co-hosted with the Kitchen & Bath Industry Show (KBIS), @thenkba and @kbis2016 will take over #KBTribeChat on October 7th at 2:00pm eastern time, bringing the entire community together to talk about industry trends and more. Join us for what should be another record-breaking conversation full of industry insight, plus a very special announcement! Q4) What new areas of business have you explored lately? Expanded product lines? Outdoor kitchens? E-commerce? Q5) We are finalizing our Millennial research for our members. Have you adapted marketing for generations? Q6) State of the Industry Report respondents indicated 60% increase in company revenue in 2014/15. True in your business?